BBQ and oysters? While it may be a little unusual, after our phenomenal dinner last year at Blue Smoke, I can vouch wholeheartedly that this is the ultimate in surf & turf. So, I’m excited to announce a new Meetup at Blue Smoke Jazz Standard (116 E. 27th St b/w Park & Lexington) on Thursday, Dec. 12th at 6 pm. 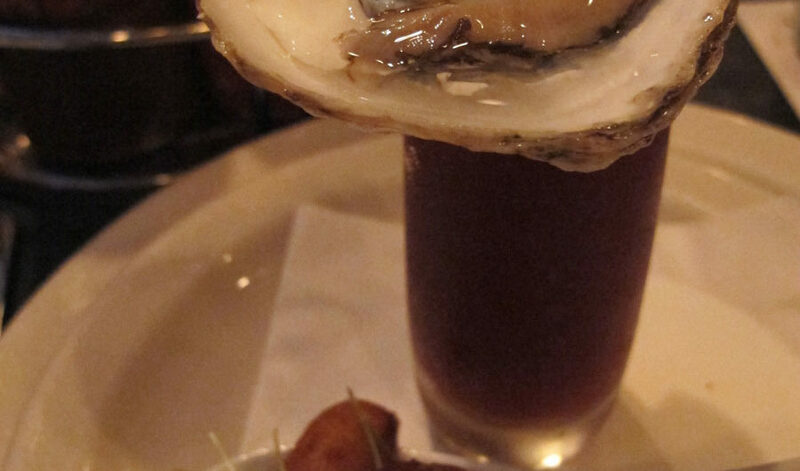 So, please join us in Dec for the last Oyster Lovers Meetup of the year! This dinner will be $50 plus tax and tip. If you order any drinks or other menu items a la carte, please settle those with the server on your own. Our group is currently capped at 16, so if you’re interested in joining the fun, sign up today before we’re out of space.